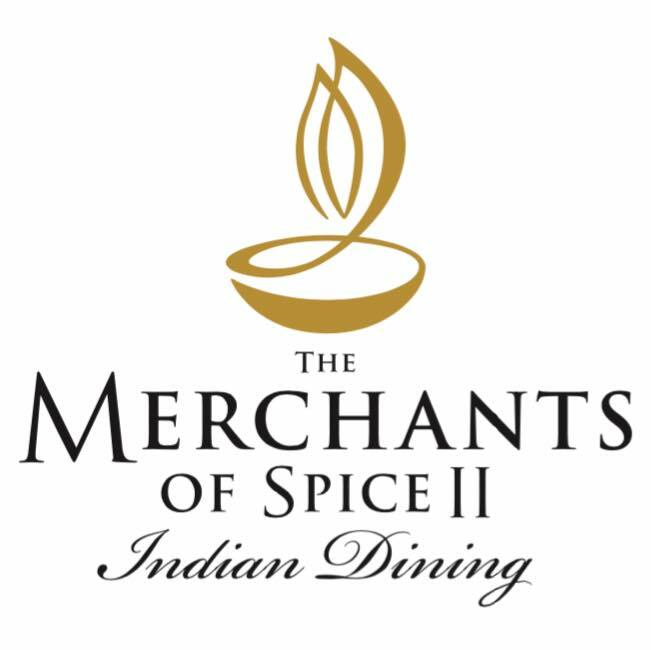 Following on from the success of our renowned Merchants of Spice in historic Colegate, we are now opening Merchants of Spice II in the picturesque neighbourhood of Thorpe St Andrew, Norwich. Conveniently located on Yarmouth Road, we are only a ten-minute drive away from Norwich city centre. We only use the finest ingredients with authentic herbs and spices to flavour each dish which is a masterpiece for you to enjoy and is complemented by our first class service. Attention to detail and complete customer satisfaction are at the heart of what we do. A large party so we preordered.ten different meals. They were all served very efficiently by happy staff within minutes. Everything was done to make a very happy evening. Thank you. Delicious as always first class food. Have booked to go again in a fortnight..
Great restaurant would highly recommend. Excellent service from the friendly staff. Lovely Atmosphere, friendly staff, nothing’s too much trouble! Wasn't as good as previous times as had to wait a long(ish) time between starters and main. But it was a busy Sat night. Food was good, but Lamb Shishlack was more peppers and onions than Lamb. Just one of those nights. Will deffo go back again, it was just a one-off I expect. Service was very good as per normal. Excellent food, table service and experience. Highly recommended! Best Indian food I have eaten. Was so fresh and the taste of spices were amazing. I love this restaurant. It's has consistently tasty food with very friendly, helpful staff. Am a regular and cannot find fault. Have list count of the number of times I have eaten here. 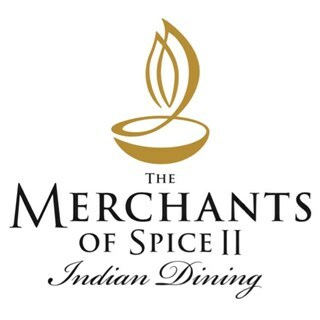 Always great food, the best curry in Norfolk.